This week at La-La Land Crafts the theme is Father or Male! Here is my card using these LLLC Products! 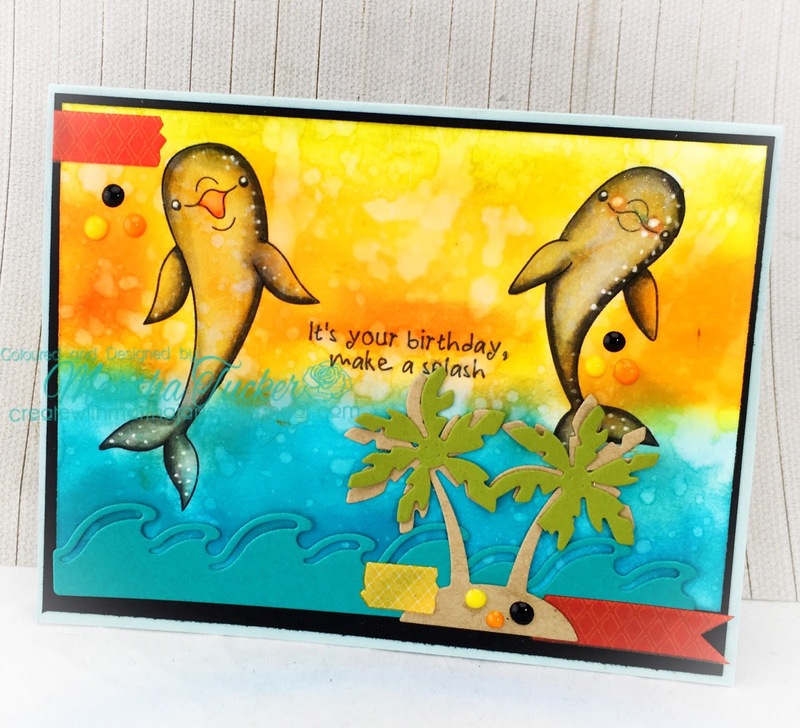 The Greeting Farm June New Release Blog Hop!! Your Next Stamp June DT Dare! The Greeting Farm June New Release Day One!! 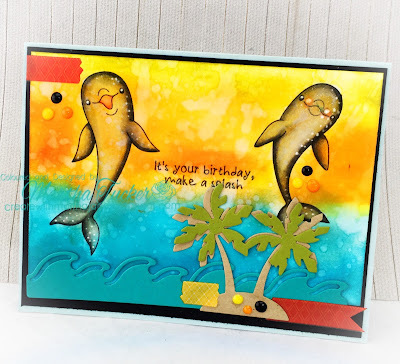 Your Next Stamp June New Release Blog Hop!!!! La-La Land Crafts June New Release!! Smile and Have a Fun Day.